As a believer, you can walk in healing and all of God’s blessings by obeying His instructions to “incline thine ear” to His Word. 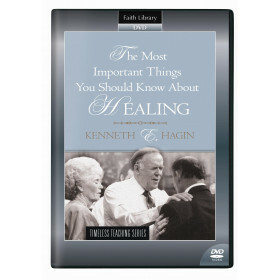 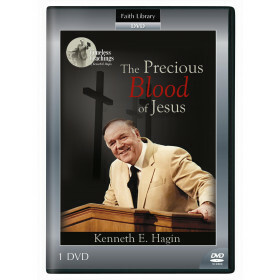 This DVD features timeless insights from Rev. 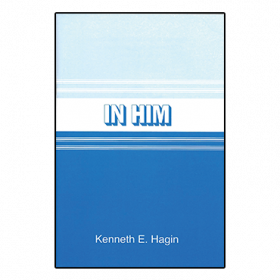 Hagin on the need to feed continually on God’s Word. 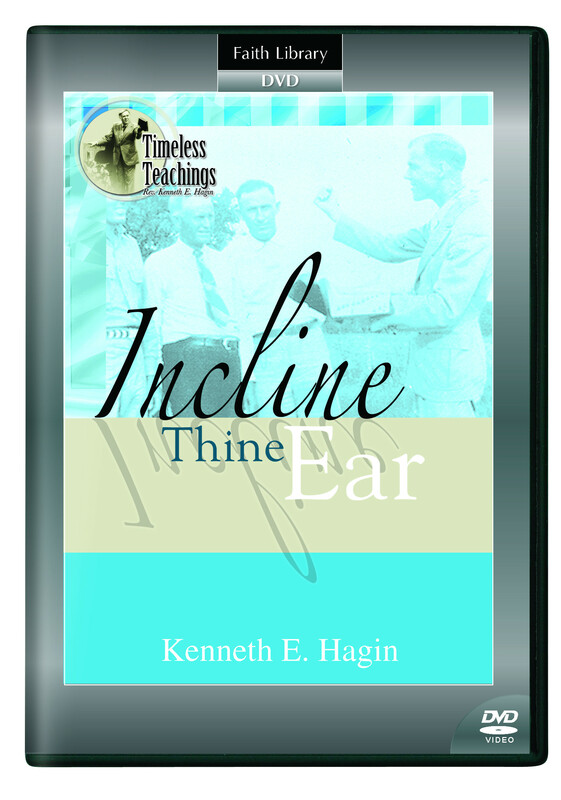 You can walk in healing, provision, and all of God's blessings by obeying His instructions to "incline thine ear" to His Word. 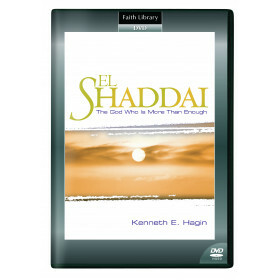 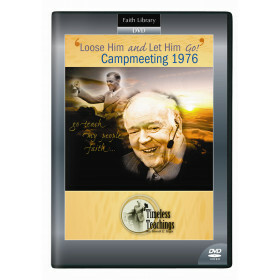 This DVD features insights from Rev. 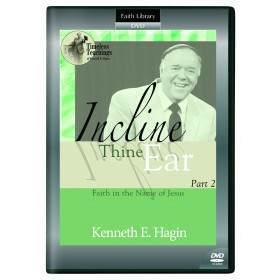 Kenneth E. Hagin on a key to consistently growing faith and feeding on God's Word.